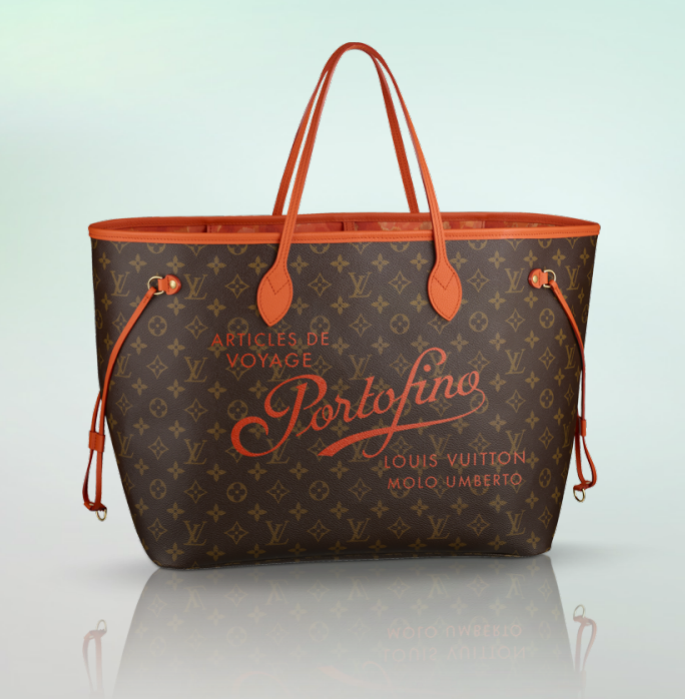 Its a collection of scripts designed for the Louis Vuitton’s women handbags 2013 collection. 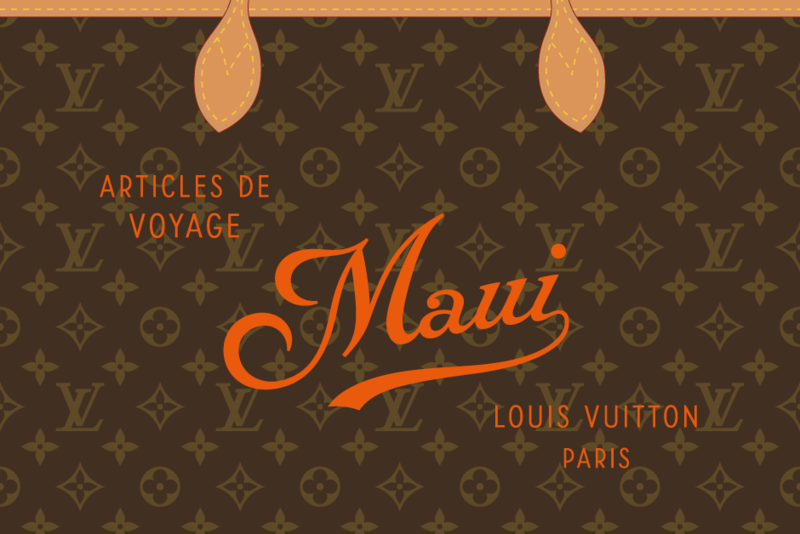 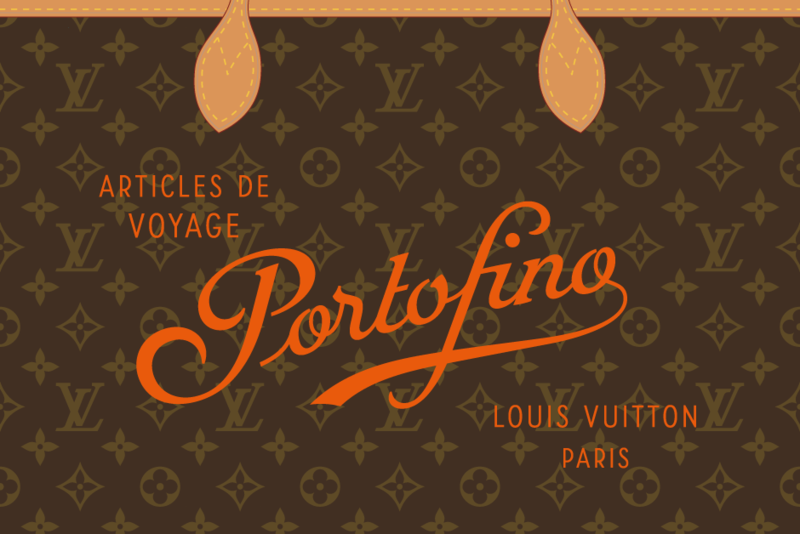 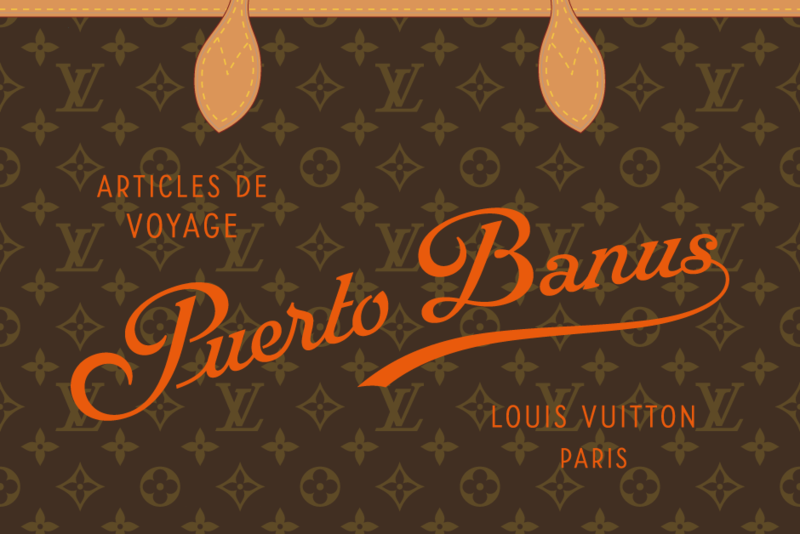 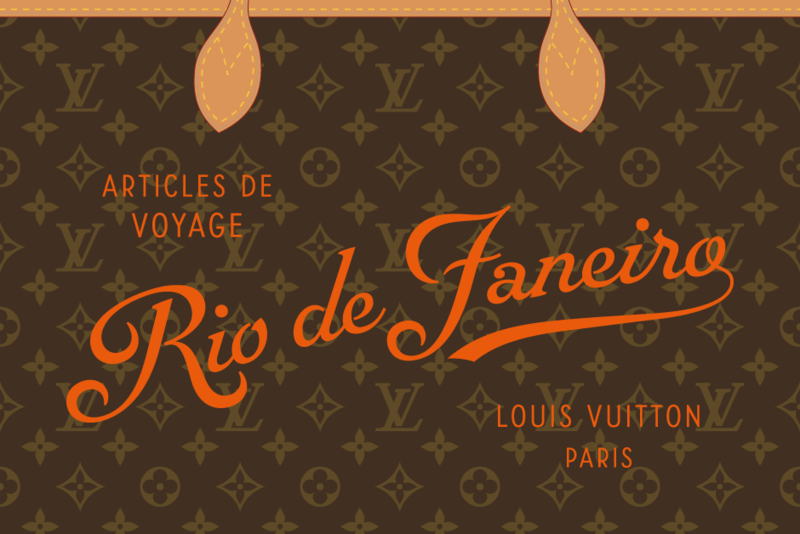 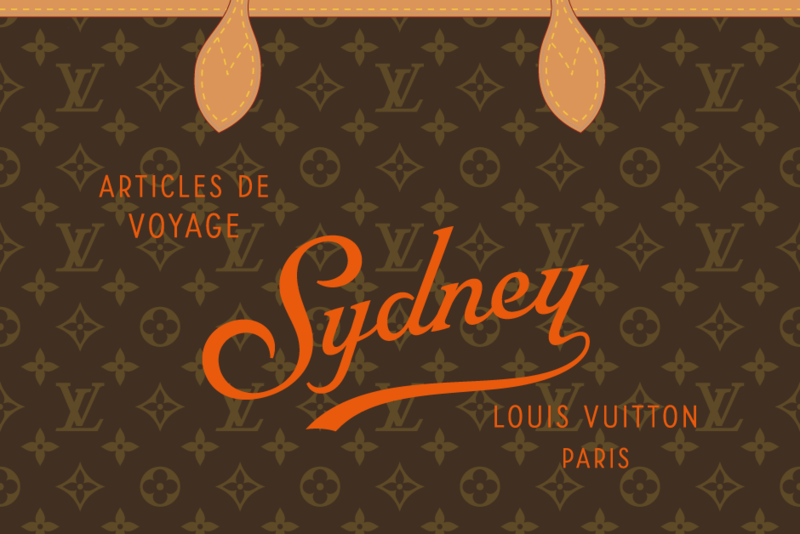 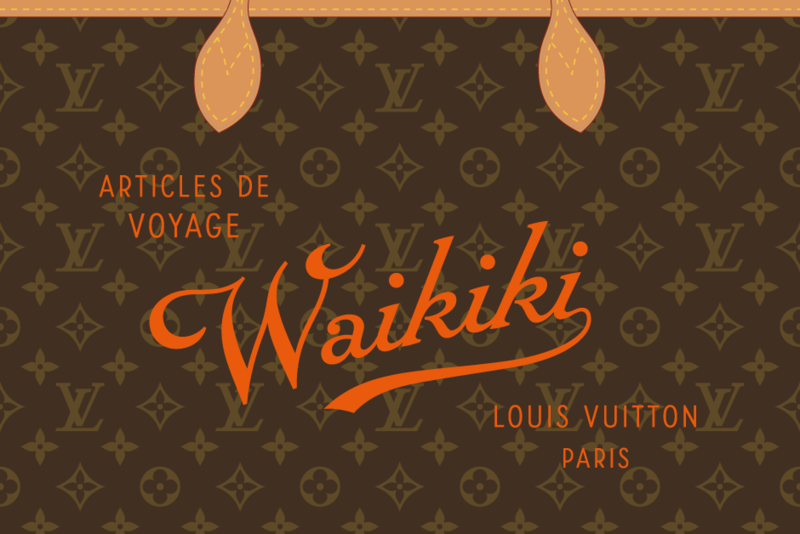 “Louis Vuitton” piece was only the starting point to let fix the style who will be used to design several city names. The style is a mixture of various things, typical of the early 1900s period. 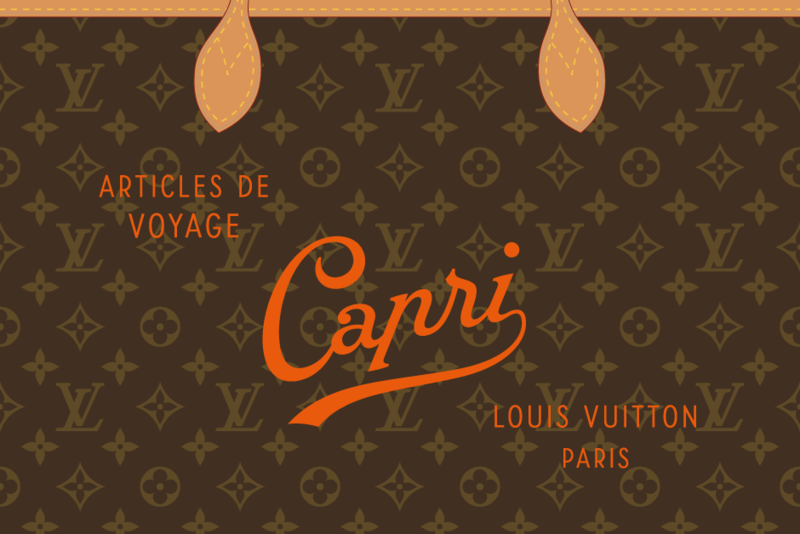 There is a bit of Grasset and Auriol typefaces on it… The design of a clean initial V compared to the original one was also a necessity (in reverse, a fancy L in the style of the old V was tested without success too) to be able to draw much more softer initials. 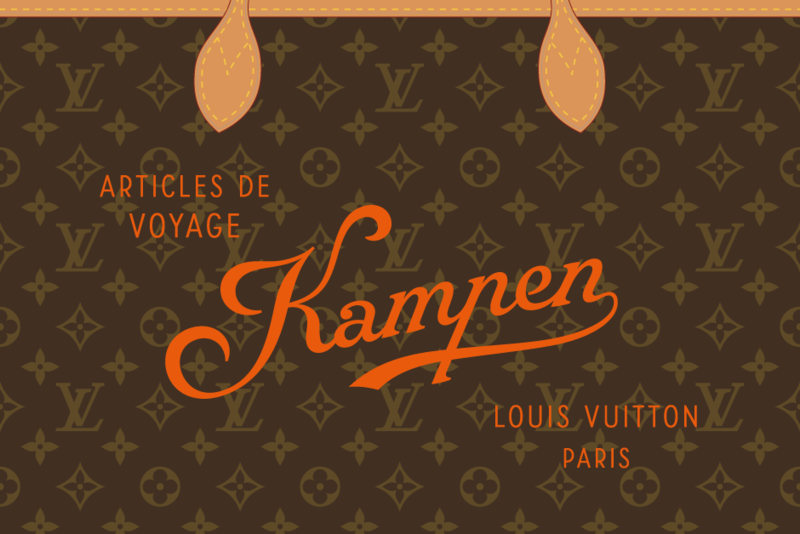 The design of a clean initial V compared to the original one was also a necessity (in reverse, a fancy L in the style of the old V was tested without success too) to be able to draw much more softer initials. 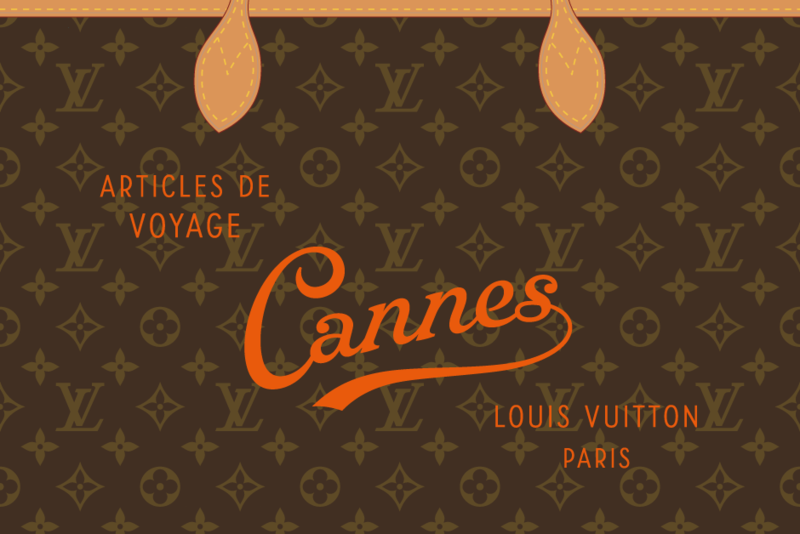 – Louis Vuitton’s Neverfull GM Saint Tropez.